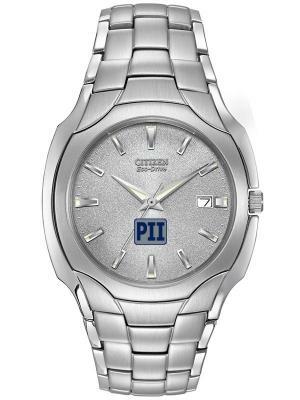 styles custom logo watches printed for promotional company gifts - logo watches. 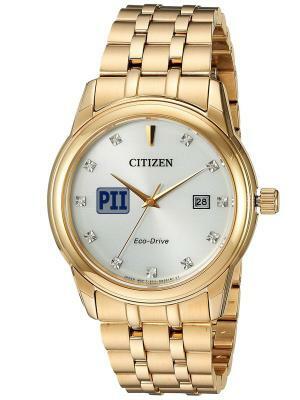 Custom logo watches go to brand for upper scale logo watches is Citizen®. with your logo reflect your true appreciation, buy the right brand. 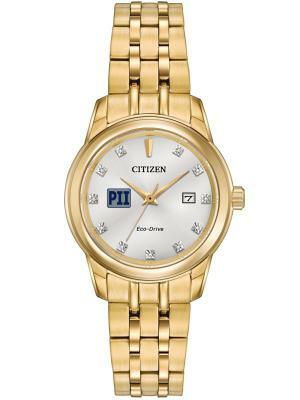 Custom logo watches in Men's and Women's styles, Citizen. 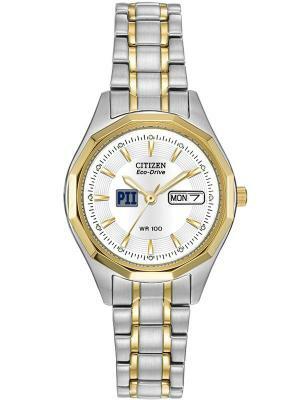 Shop below to select Citizen as your Custom Logo Watches. 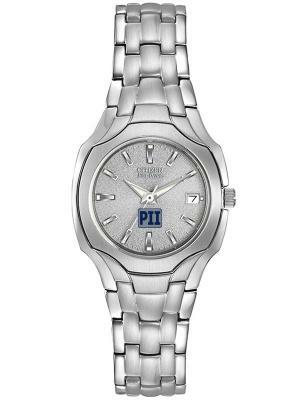 Visit our Bulova Watches page for comparable products. Mens-Womens styles available. 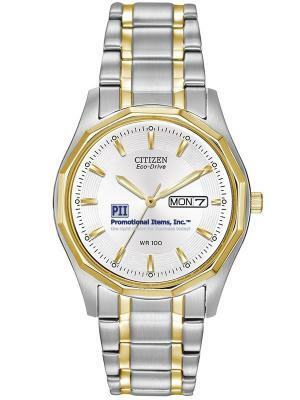 When the gift counts buy Citizen®.